My name is Monica and I make things. When I was in elementary school I used to string seed beads onto dental floss and sell them to my school mates for $1. In middle school I started "Seaside Designs," named after the park by my house that was always my favorite place in the world. I sold simple wire and bead earrings to anyone who would look my way. 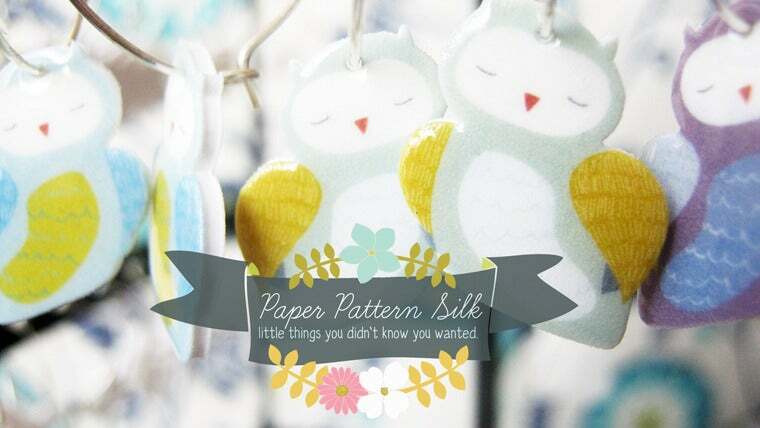 In college I took out a student entrepreneurship loan and started Paper Pattern Silk, and have been happily carting my wares around to any market that will have me ever since. I make a wide variety of things, stemming from all the different studio explorations I took in college. Essentially, I am a Surface Designer. No matter the surface, the material, or medium, I will come up with a way to make it beautiful, colorful and decorative.